It was only five years ago that Jon Langston was one of the thousands of fans watching Luke Bryan’s show at his Farm Tour stop in Athens, Georgia. Langston was 22, and was at the show with his college buddies. Read the rest of the story HERE. Luke Bryan is starting his own record label. 32 Bridge Entertainment will live under his own label umbrella at Universal Music Group in Nashville, and he already has his first artist. 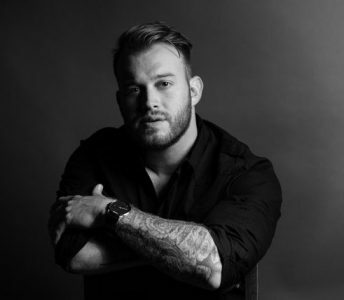 Up-and-comer Jon Langston is the first act signed to Bryan’s new imprint. He’ll release “When It Comes to Loving You” as his debut single.